Whether your look is chic, classic or rock-n-roll, you’ve got your own brand of personal style. 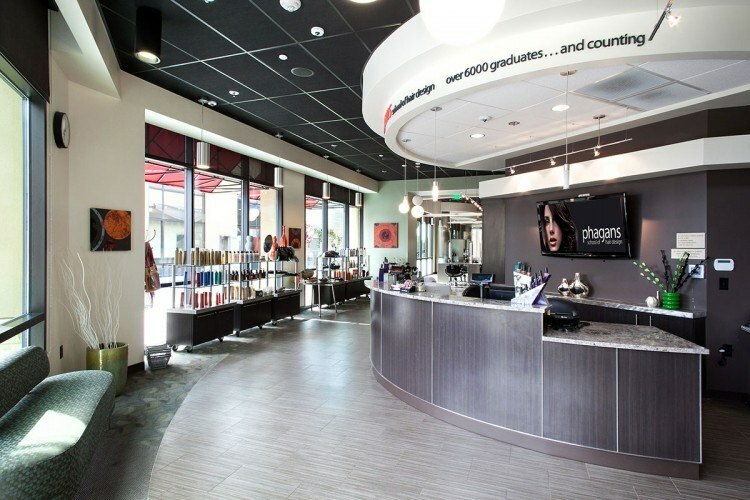 At Phagans School of Hair Design hair salons, we’re building our reputation by helping you look good and enhancing your personal style. At Phagans School of Hair Design, you can indulge in professional treatments for hair, nails, and skin in tranquil spa-like surroundings. Our students, with the guidance of experienced professional faculty, act as your personal style consultants, leading you to look and feel your best. And unlike many other elite spas in the city, Phagans School of Hair Design hair salons you won’t break the bank with your spa day indulgence. Sign up for our Beauty on a Budget newsletter to get monthly updates on style and savings or get started right now by scheduling your appointment at Phagans School of Hair Design.